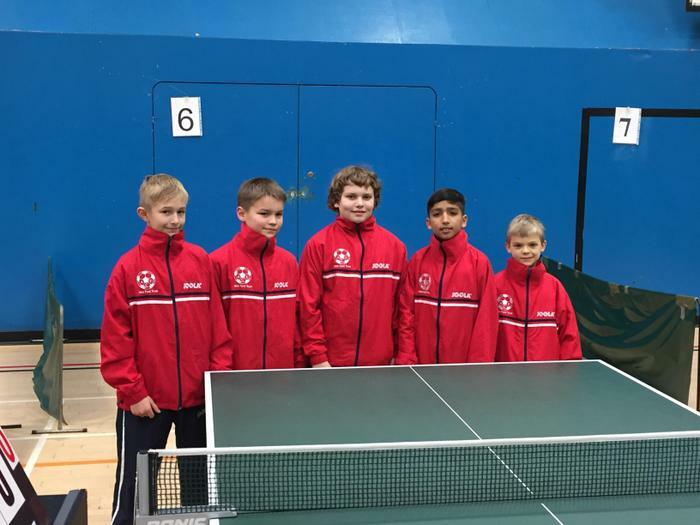 After success in the County Finals, our CSPA Table Tennis teams travelled to Walsall to play at the U11 Zone Finals at Wood Green Academy on Saturday 19th January. Following an early start for many and a much needed warm up on a chilly morning, the boys team started with an impressive victory against Pearl Hyde. As loud cheers reverberated off the walls of the hall, it became clear that our girls team also had been confidently victorious in the their first match...CSPA had arrived. The rest of the matches throughout the day flew by in a mist of victories seeing our girls team take first place and the boys team second. Outstanding performances from all in a tense but exciting day. 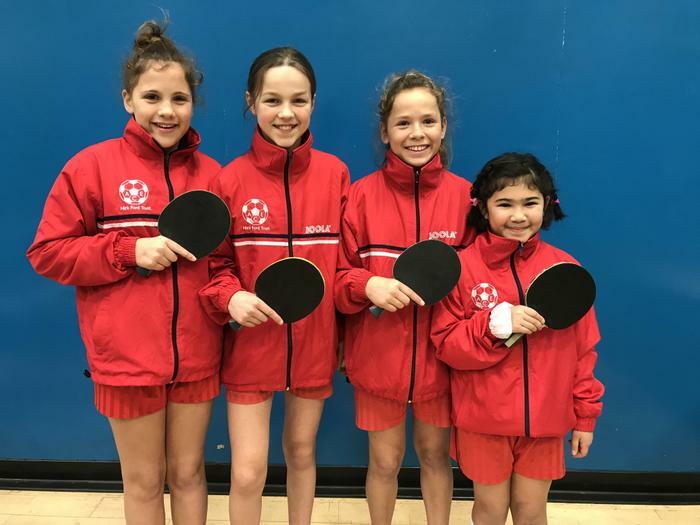 The teams progress to the Regional Finals on the 9th and 10th of February in Bristol, seeking a chance to qualify for the National Finals. Well done to all involved.